My expectations were greatly exceeded. Everything from the the hike, to the food, to our excellent guide was really amazing. 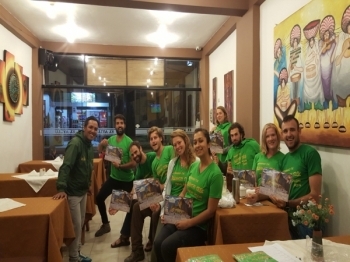 From the first briefing in Cusco to our final goodbyes, the entire trip was amazing. Our Guide ronnie was informative, polite, funny and fast¡. 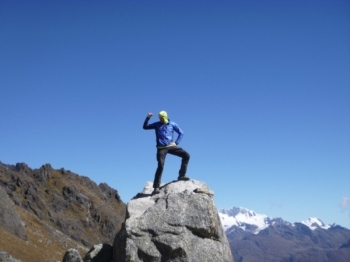 The mountains, trails and altitude will test your mind, body and soul. 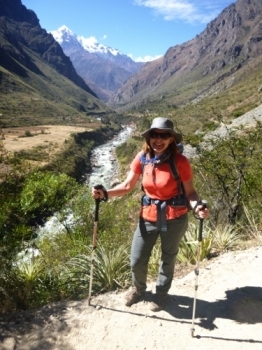 However the Guides, the food and the spectacular scenery keep you going strong mentally and physically. Ronnie our guide has been amazing. He was incredibly knowledgeable, funny and safe. Okay first of all, I just want to say that Ronnie is absolutely amazing. He is the best guide we could have asked for. 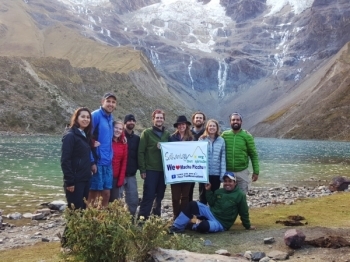 The Salkantay trek was an experience of a lifetime. 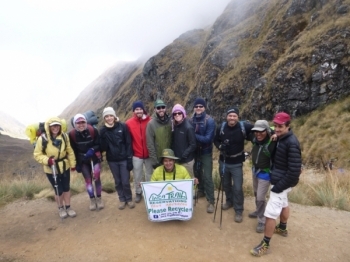 I loved every moment of it, from the beautiful views, the challenging hikes, the excellent organization, and the fantastic food. The Mountain Did Not Kill Us! A very challenging and rewarding trek. 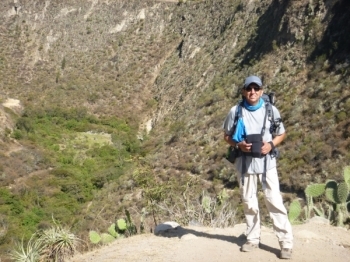 Our guides, Raul and Marco were very knowledgeable and organized, and helped everyone have a good experience. Thank you very much for an extremely well organised trip. 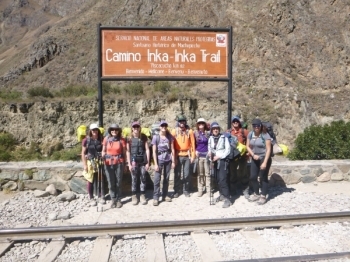 The Guides had a Wealth of knowledge and kept us entertained With Information and jokes through out the entire trip. 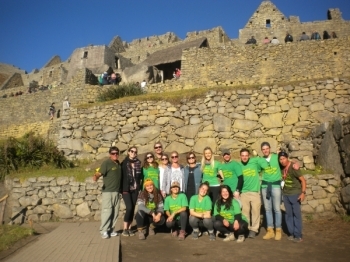 Second time in Machu Picchu. 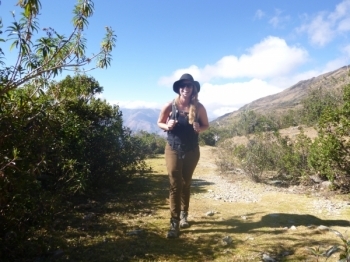 First time by bus this time via Inca Trail --MUCHO WOW--. 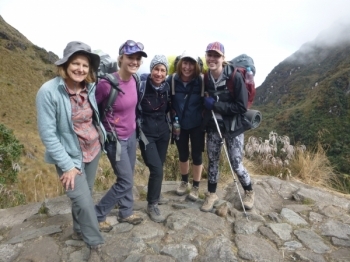 Hiking the Inca Trail was undoubtedly an amazing and unforgettable experience. 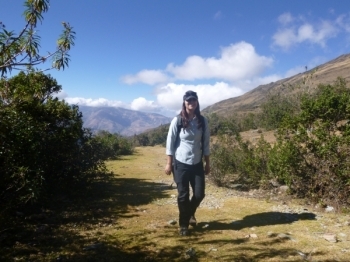 It afforded the opportunity to see and explore the majestic ruins the great Inca civilization built, and to walk the steps they once walked. The trip was amazing. Our tour guides took excellent care of us and the food was great. 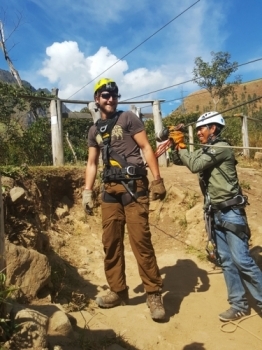 The Guides were excellent - Raul and Marco. They helped us so much along the way and encouraged us when we felt that we could go no farther. 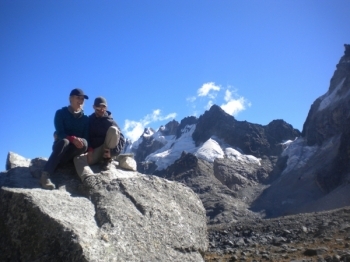 The enjoyment of coming to the Peruvian Andes and being able to Hike up the Salkantay Pass, as a mountaineer, has been the highlight of my trip so far. This trek is literally the best!!! 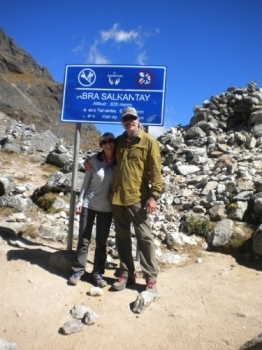 I did my research and I am so happy that I picked the Salkantay Trek from the Inca Trail Reservations over all the rest.